Robert G. Ferry helicopter test pilot for Hughes Aircraft who set a record in 1966 with a nonstop solo flight across the country. For achieving this record achievement, AHS selected him to receive the AHS Frederick L. Feinberg Award at its Grand Awards Banquet in 1967. The award is presented to the helicopter pilot who accomplished the most outstanding achievement during the preceding year. A retired US Air Force lieutenant colonel, he flew 90 helicopter missions in the Korean War, before serving as a test pilot at Edwards Air Force Base from 1954 to 1960. On February 6, 1959, Ferry became the first military pilot to successfully demonstrate a tiltrotor conversion to airplane mode while testing the Bell XV-3 tiltrotor aircraft. 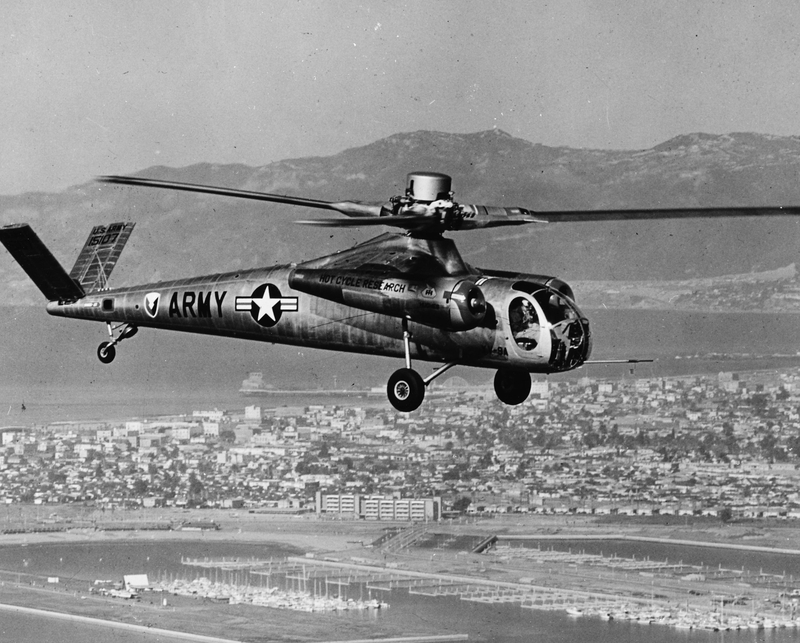 In his report, he gave the opinion that despite the design’s deficiencies, the “fixed-wing tiltprop” was a practical application for rotorcraft .His work opened the door for the development of the XV-15 and V-22 Osprey aircraft. He was the only pilot to fly three XV types: The McDonnell XV-1, the Bell XV-3 and the Hughes XV-9. 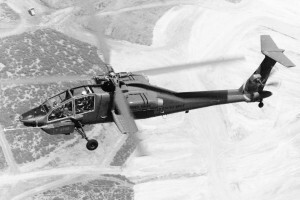 Upon retirement in 1964, he went on to devote 18 years as chief test pilot for Hughes Helicopters in Culver City, California, where he flew the first flight of the Apache AH-64. 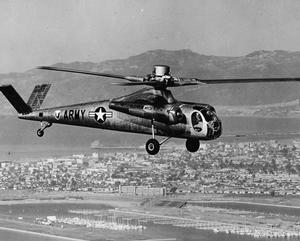 In April 1966, he flew 2,213 miles from Culver City to Ormond Beach, Florida in a Hughes YOH-6A helicopter. He completed the flight in 15 hours and eight minutes without refueling, though the aircraft carried an extra fuel tank and was stripped down to reduce weight. Ferry’s record still stands for the longest nonstop solo helicopter flight without refueling. 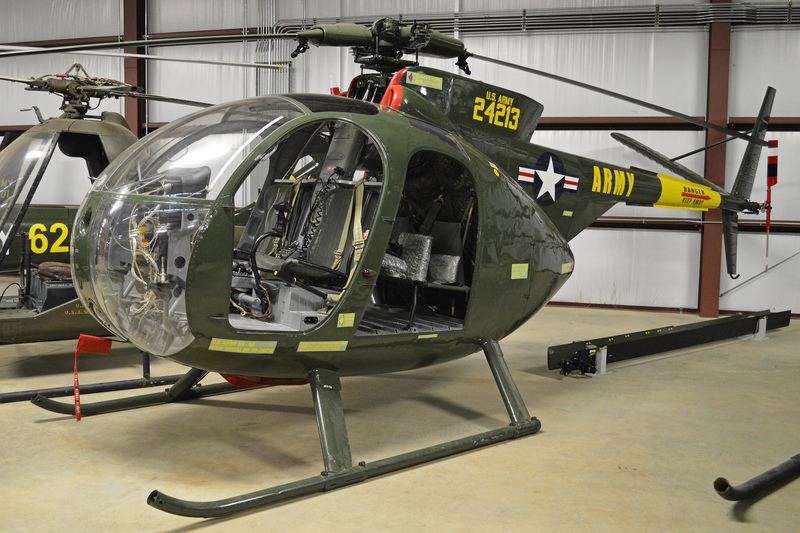 In addition to the Society’s Feinberg Award, he was honored with the Iven C. Kincheloe Award as test pilot of the year by the Society of Experimental Test Pilots, and the USAF Helicopter Pilot Association Award for flight testing. He is survived by his wife Marti, son Dan, daughter Cindy and a grandson. Robert G. Ferry, passed away January 15, 2009.